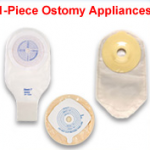 Securi-T product line as an economical alternative to the expensive brands. 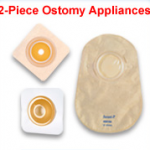 The Securi-T ostomy product line is a high quality, cost-effective, reimbursable friendly option. Genairex is committed to providing quality service with personal customer support.